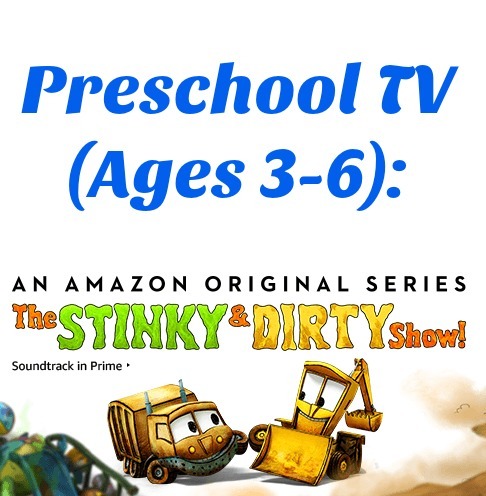 Preschool TV (Ages 3-6): The Stinky & Dirty Show Premiers on Amazon Prime Instant Video! 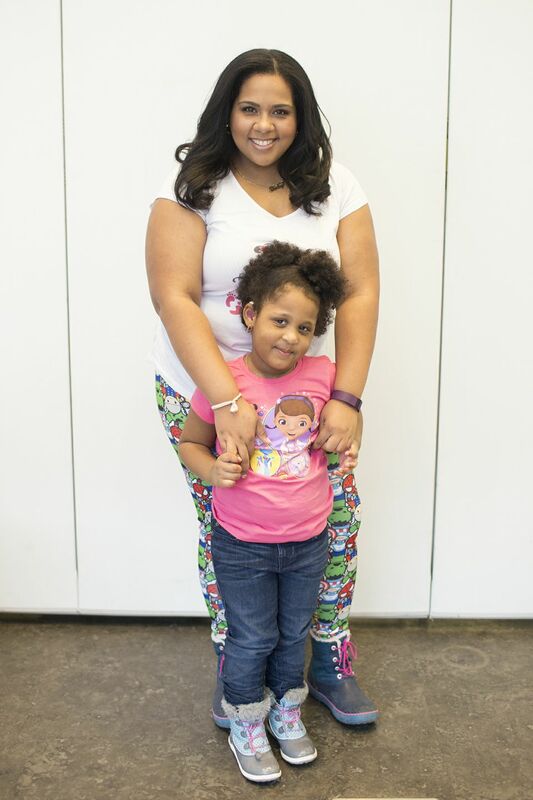 Today's a great day for preschoolers! If you remember my post from last year, you know we ditched cable. When ditching cable we made the decision to split the costs of different streaming services and I'm so glad we did. I used to dread the new kid shows because they had no purposes in my opinion, but lately there have been some amazing show premiers for preschool aged kids. One being The Stinky & Dirty Show. Back in August, Amazon announced its brand-new Amazon Original Kids Series, The Stinky & Dirty Show, which premiered today, September 2nd on Prime Instant Video in the US and UK. The series is based on the “I Stink!” book series by Kate and Jim McMullan. 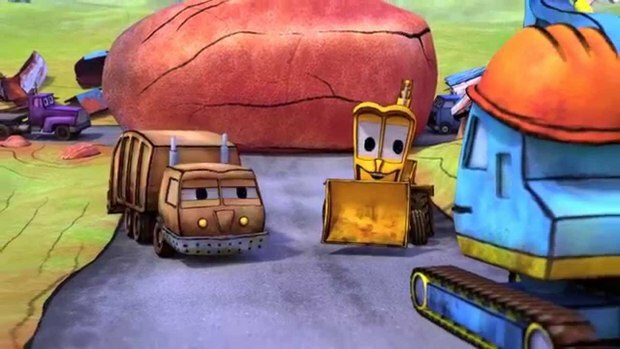 The Stinky & Dirty Show follows the adventures and mishaps faced by best friends and unlikely heroes, Stinky the garbage truck and Dirty, the backhoe loader. 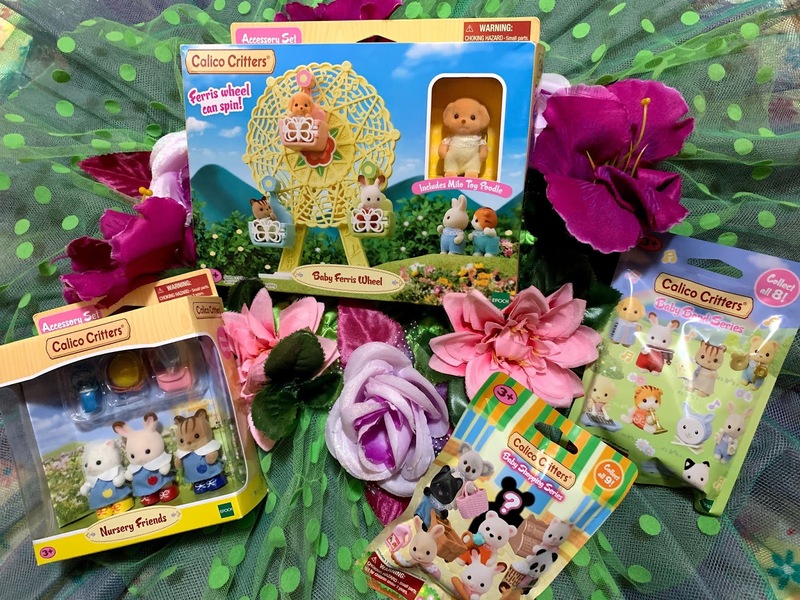 They may have the oddest names, but I love that they are part of an inspiring television series for preschoolers that instills one of the most important life skills which is resourcefulness. 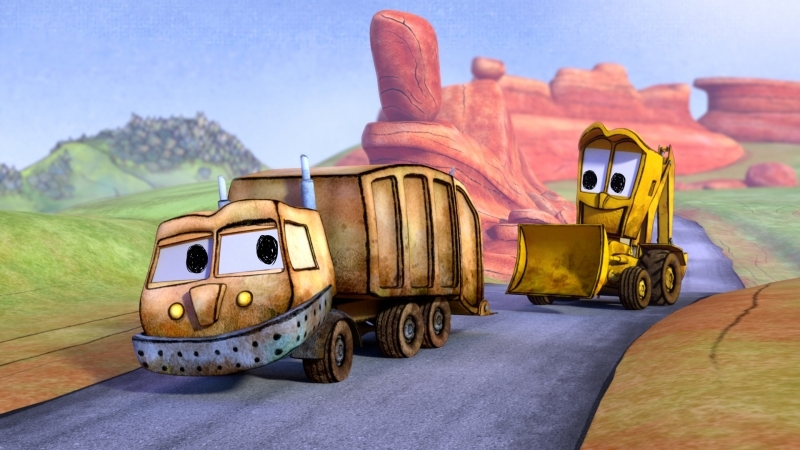 Whether it’s rescuing their pal Mighty the tugboat, or moving a giant boulder blocking the highway in their town of Go City, Stinky and Dirty are a dynamic duo of resourcefulness who learn when things don’t go as expected, asking “what if” can lead to success. I was very impressed with how they handled each and every situation with silliness. They definitely don’t do things the way we'd expect. Reusing trash as makeshift tools and materials is their favorite thing to do and for them, hilariously failing turns out to be one of the most fun paths to success. 10 full episodes have debuted today exclusively for Prime members via the Amazon Video app for TVs, connected devices including Fire TV, mobile devices and online. Prime members can actually download the series to mobile devices for offline viewing too! How cute!! So excited we have Amazon prime. And I also have a 2 1/2 year old son who has recently became obsessed with trucks/buses/cars, pretty much anything with wheels that also beeps. He loves them! We will be checking this out for sure. This is one of the most adorable shows on Amazon. It has great animation and really keeps the kids entertained and enthralled. This looks like the cutest show!! My grandsons love the I'm Stinky and I'm Dirty books. They would love this, too! I havent seen this one but I bet the little ones would love it. I think they like anything that involves stinky or dirty.